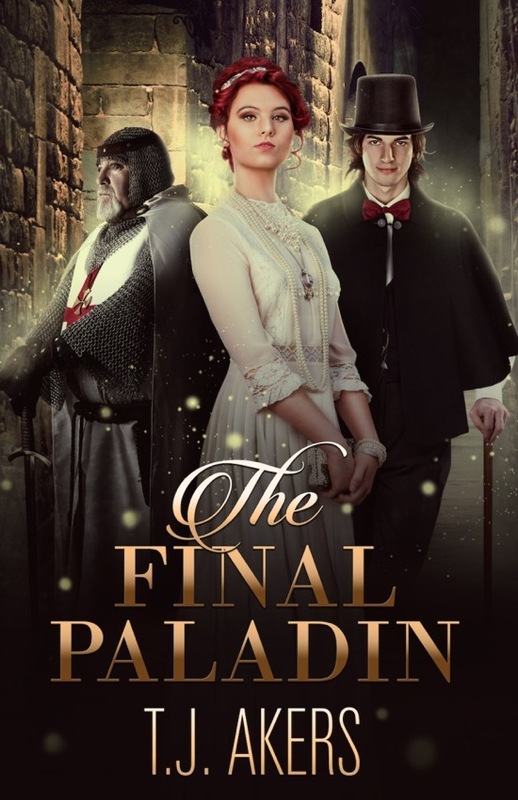 The Final Paladin is a fun fantasy novel that focuses on the legends of Charlemagne and the origins of chivalry. It’s a portal fantasy partly set in the gritty Five Points area of New York City during the Industrial Revolution. And partly in the Fae Realms. Vermillion, who’s known as Peg protects her simple-minded brother, Archie until he’s murdered and seeks to free her mother who’s been taken away. Much of what Peg has been told about her life is a lie. Introduced to Sir Godfrey, Peg learns she holds the Key to Apollyon; she is the Final Paladin despite being the second born and a girl. I loved the descriptions of both the gritty streets of New York City and the Fae realms. Peg is a fun character who uses a lot of 19th century street slang, which really enhances both the story and feisty Peg’s character. Jack is my favorite character because I’m a hero girl. Sir Godfrey, as the mentor is another favorite. The extensive cast of characters are all enigmatic, and the key ones are well-developed. The story is tight and moves forward at a steady pace. With lots of twists and turns that move the story forward organically. It’s a fun read! Another aspect I love is the way fantasy and Christianity are woven together. The story has a Christian worldview, but anyone who reads portal fantasies will enjoy this book. T.J. Akers desires to be a multimillionaire when he grows up and give his wealth to his favorite causes: churches, schools, and animal shelters. Since the millions have been slow in coming, he’s settled for working as a computer technician for a state university and volunteering at his church and local animal shelter. 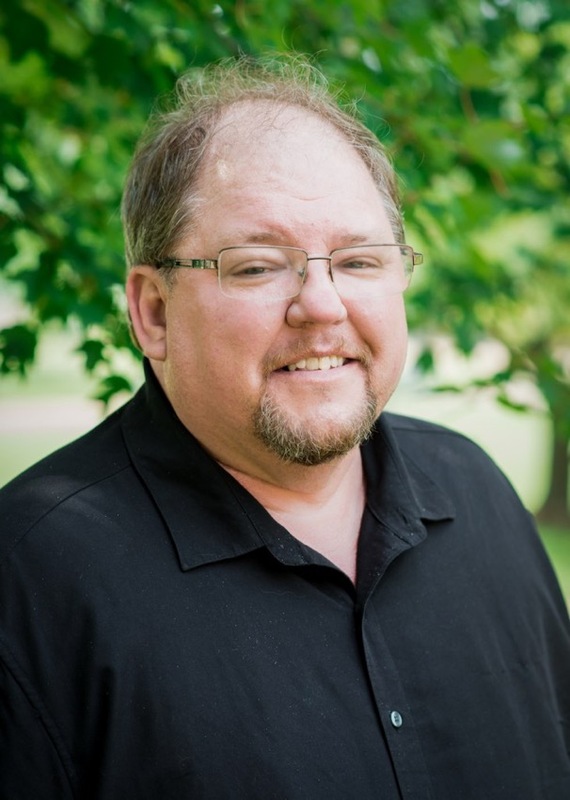 Whenever possible, he indulges his love of writing stories to entertain people, especially younger readers.Akers holds a Masters of English from Minnesota State University, Mankato, and can often be found roaming the university’s library, especially the children’s and young adult sections. Librarians have always been his heroes.